Free events for all Members. Beach parties, bonfires, crabbing & more! You Drive The Boats, We Do The Rest! Save Up To 95% On Rentals! Let Our Expert Mechanics Maintain Your Boat. Now Offering Docking & Storage in Wrightsville Beach on the Intracoastal Waterway! 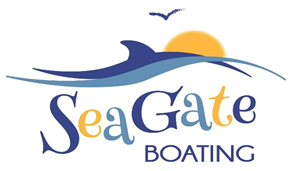 Meet Sea Gate Boating's friendly, professional staff! See the skills and knowledge that set us apart and help us better serve our customers. Marty learned boating in Barnegat Bay, NJ. He’s a Mechanical Engineering graduate of NC State. 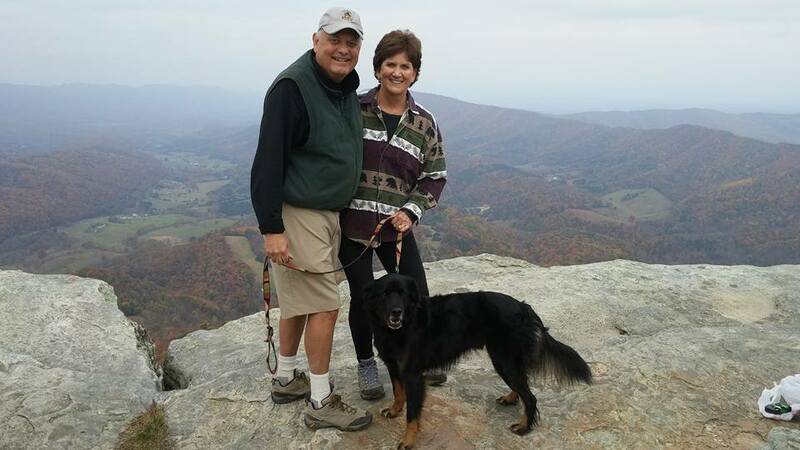 After 7 years, his passion for the water drew him from his energy career. 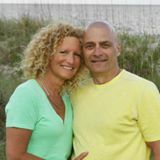 He enjoys the coastal life with his wife Susan. 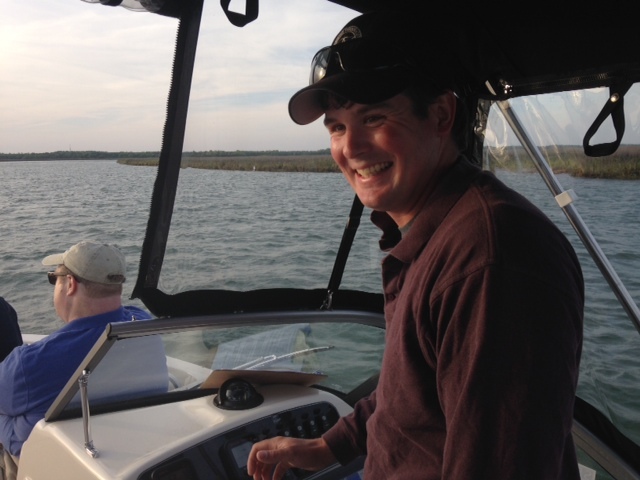 Tyler grew up on the Chesapeake Bay in VA. Boating has been a passion for him since childhood. A 50 ton USCG captain,Tyler spent 8 years commercial fishing salmon and halibut in Alaska. Krissi is a NC native who loves the ocean. She has spent time all over the world including a year in Cambodia studying seahorses and fisheries. She is a USCG certified captain and PADI Dive Master. This is one of the best kept secrets! 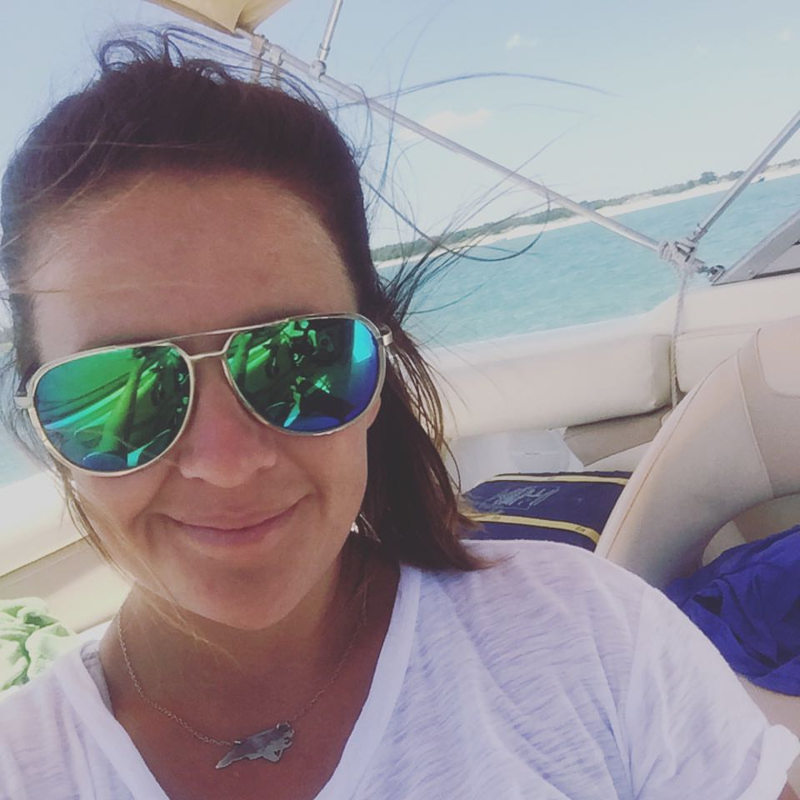 Boat ownership without all the hassles! That’s right, leave all the headaches at the dock for Marty and his amazing crew! 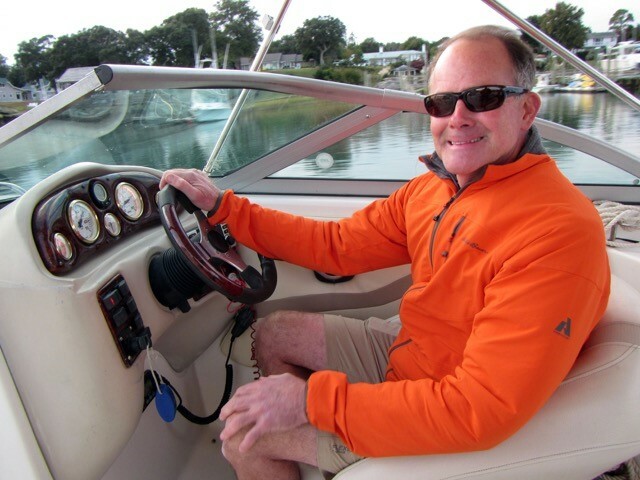 The selection of boats is terrific – whether you want to go fishing for the day or out with the family cruising or take friends out to those hard to reach places in our area, Marty and his team has the boat for you! We’ve been part of the Seagate/Reliant Marine family for a few years now and we can’t say enough about the professionalism of the staff and the value of the membership! 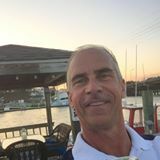 Great staff of helpful and unassuming professionals eager to get more people exposure to the beautiful waterways of Wrightsville Beach and ICW. Thanks to you and your team for enabling us to enjoy a high-level of boating experience. We have a number of great memories from the times we have had out on the boats and as members of the Club.